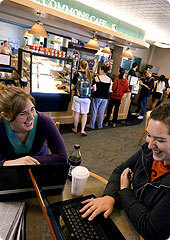 Lamson Library is part of a learning commons that includes the ITS Helpdesk, Writing Center, Center for Transformation, and Commons Cafe. 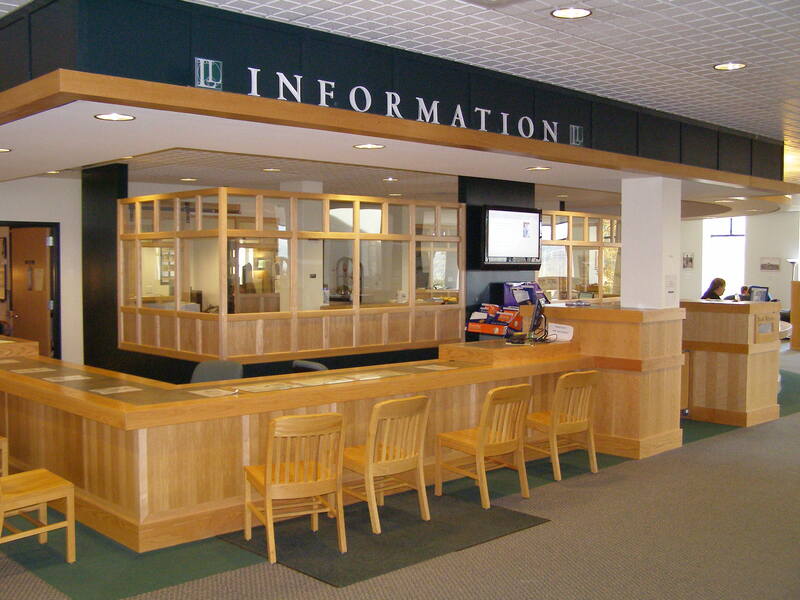 The mission of Lamson Library is to provide print and digital resources, instruction, services, and facilities to support and improve the teaching, learning, scholarship, and research mission of Plymouth State University. 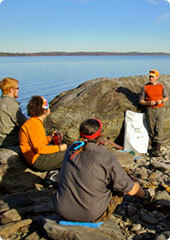 Lamson Library is dedicated to Dr. Herbert H. Lamson, a beloved science teacher of 34 years, who, although a Dartmouth-degreed medical doctor, devoted his life to teaching and supporting this institution’s library development. 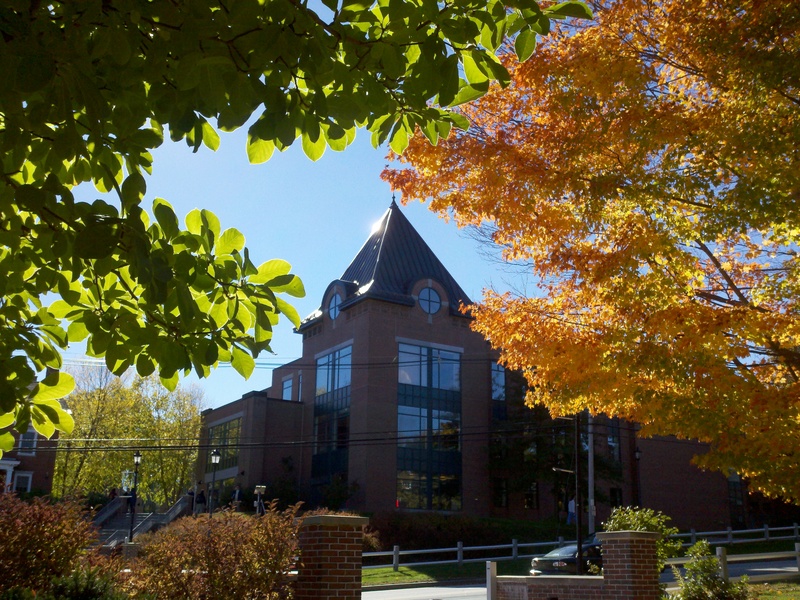 The history of Lamson Library spans 140 years: from a one-room facility serving Plymouth Normal School to the current state-of-the-art facility. 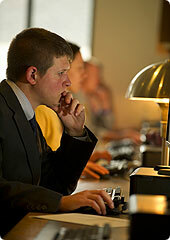 Lamson Library provides information resources and services to over 4,800 undergraduates, graduate students, staff, faculty, and townspeople. 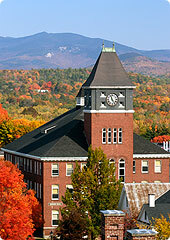 It is the largest publicly accessible library in central/northern New Hampshire, second largest overall after Dartmouth College. 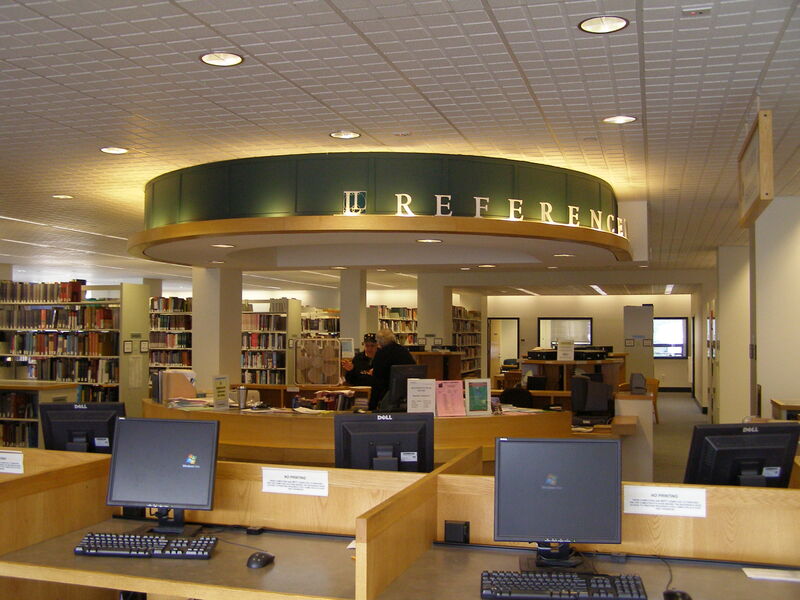 The Library’s current total collections number over 900,000 volumes/units, including over 300,000 cataloged print volumes, over 10,000 cataloged non-print items (video/DVD, music CD’s, and other media), and over 325,000 microform units. 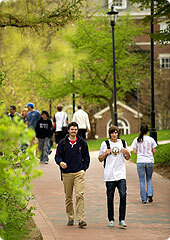 The Library & Learning Commons opened in September 2006. 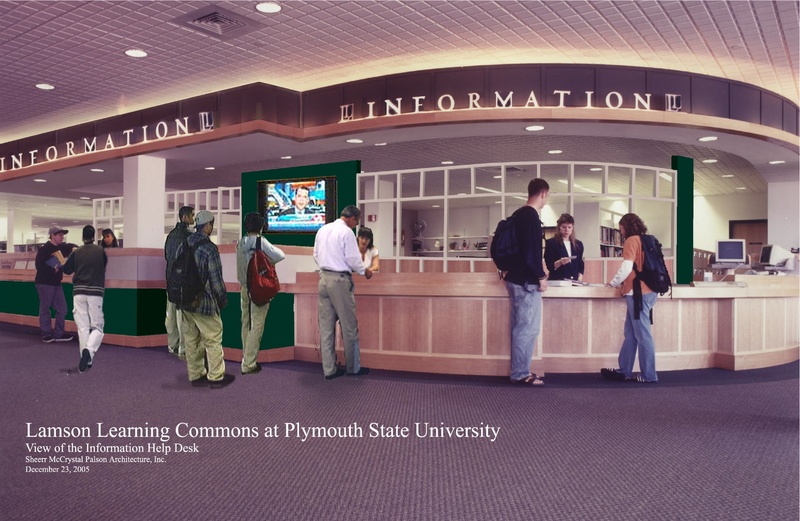 Through the seamless integration of library and information technology, and the dedication of its personnel, the Learning Commons is committed to providing the Plymouth State University community with quality resources, outstanding services, and a welcoming environment to meet research, instructional, and learning needs. 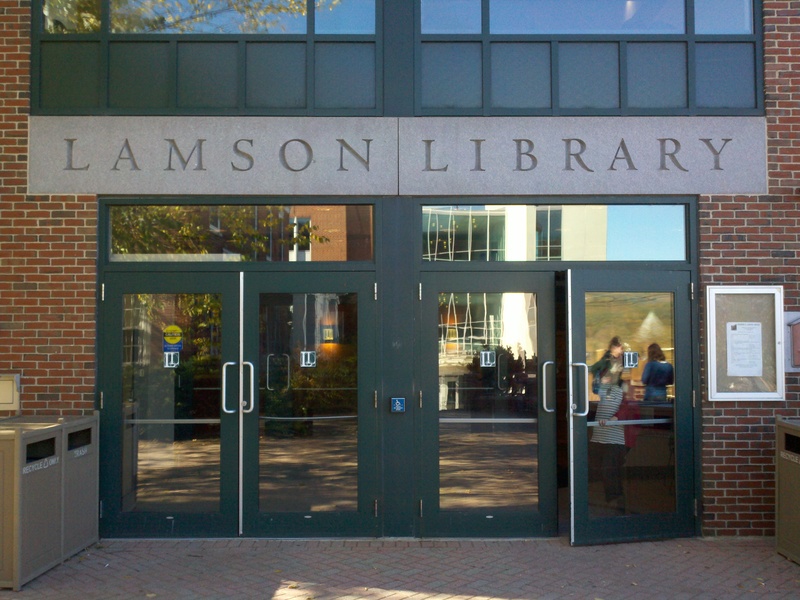 The Learning Commons at Lamson Library is a state-of-the art, integrated research and technology center that provides PSU students, faculty and staff with access to a wide variety of research tools and materials, information technology resources and academic support services.